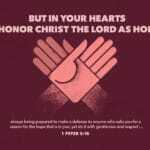 As first asked in the sermon on this text, what are we training for? Are we training ourselves to be worldly, or are we training ourselves to be godly? Are we training ourselves to resemble the culture, or are we training ourselves to resemble the Christ? Do we have a healthy spiritual diet and exercise routine? 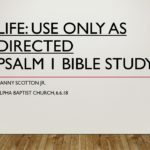 View the slideshow from the Bible Study PowerPoint I presented on Wednesday August 1, 2018 at Alpha Baptist Church below. In this format, the original animation will not be visible. Also, the formatting may be slightly altered. Therefore, if you would like to download the original file, click the link under the embedded presentation. In addition, there is a video embedded in the original slideshow that will not be visible. Thus, I have included that (remarkable!) video below the presentation for your convenience. For more on the definitions of “grace” and “faith,” please see the previous post: “Grace” & “Faith” | Gifts Have Strings Attached. For more information on the sources used, please visit the original sermon’s bibliography. 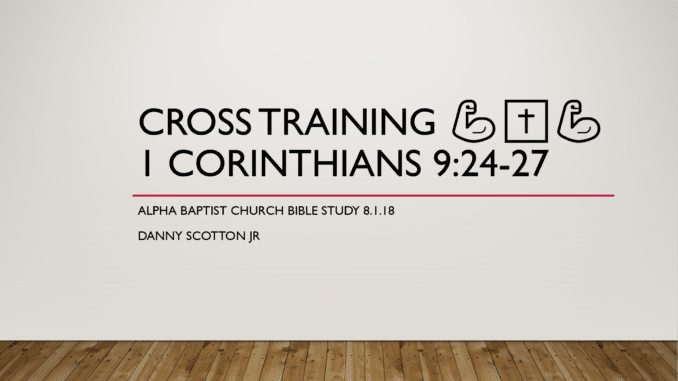 Cross Training: 1 Corinthians 9:24-27 Bible Study Slides from Danny Scotton, Jr.